Inactive accounts are deleted, sorry for any trouble;some topics with inactive users are also deleted. LMA would appreciate it if you read this first. 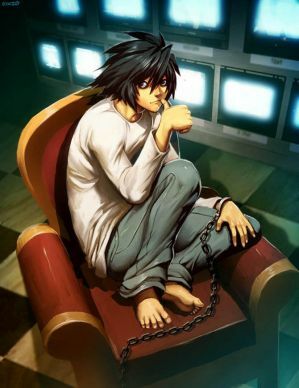 Want to talk with L? Click here. Need to talk to either of us? Come here. If you're hungry or want to bribe L with sweets, this is the place to be. Fresh air...possible misadventures....what could go wrong? For any other adventure that strikes your fancy....who knows who'll show up? Go wild! Post whatever you want here.